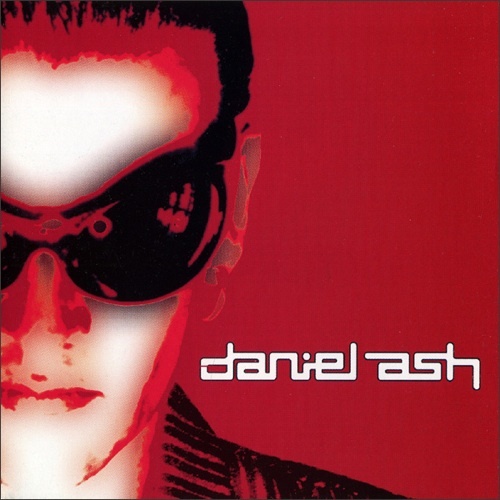 It's been 10 years since Daniel Ash has released a solo album. More intriguing is that since 1992's Foolish Thing Desire, Ash has embraced technology more than ever. You can sense that direction being slowly forced on the last three Love And Rockets albums (Hot Trip To Heaven, Sweet F.A. and Lift.) But with Love And Rockets now on a possible permanent hiatus, Ash returns with a new band and a new sound. There is an unmistakable groove going on within this album as Ash plays his to strengths: strong percussion, haunting vocals and at least one classic remake. Songs like "Mastermind," "Hollywood Fix" and "Rattlesnake" all have a strong dance influence (almost house meets trance) to them with some of them depending more on the beat but it works admirably. "Ghost Writer," "Chelsea" and "Walk On The Moon" shine with terrific writing and the trademark chill he can lend to his vocals. They almost seem to be placed on the album as a foil to the other album tracks to bring you to the next phase. The percussive-oriented "The Money Song," "Come Alive," "Burning Man" and "Trouble" also lend texture and substance to this collection. But for some reason Daniel Ash has always had that golden touch when it comes to remaking classic hits. We aren't left wanting in that department with a cover of the 1968 Classics IV hit "Spooky." This is a cohesive collection of songs that can be called a thrill-ride without the 10-story drops. "Spooky" is a brilliant inclusion and I can only hope for a video for the single (someone call Christina Ricci or Thora Birch quick!) I've always considered someone releasing a self-titled album later in their career as having a lack of creativity but here I can say that Daniel Ash redefines himself and it's a bold new starting point.